Rescheduled from Jan. 31 to Feb. 7 at 7:30 AM due to inclement weather…. 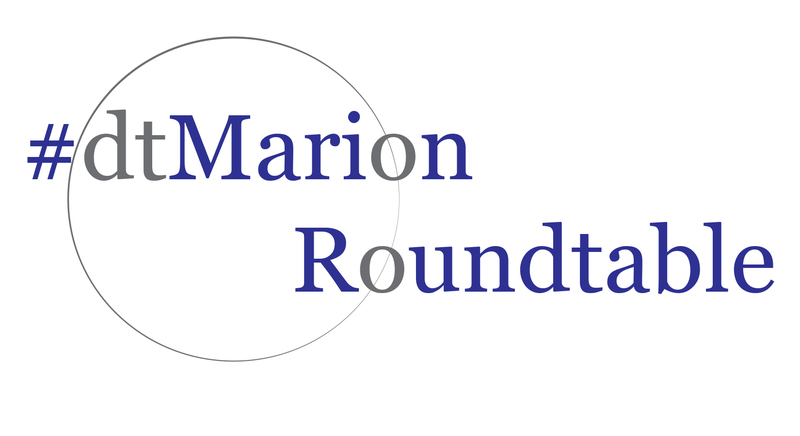 Downtown Marion Stakeholders and downtown constituents are invited to join Main Street Marion, the Marion-Grant County Chamber of Commerce, and the Grant County Economic Growth Council in discussing and problem-solving all things Downtown Marion. We collaboratively put together a Facebook event page for our first meeting of the year, 2019. Find up-to-date info & RSVP here: https://www.facebook.com/events/954516381418111/. Find the general Downtown Roundtable Facebook page at: https://www.facebook.com/MarionRoundtable/.